Larger cottages for families and friends. 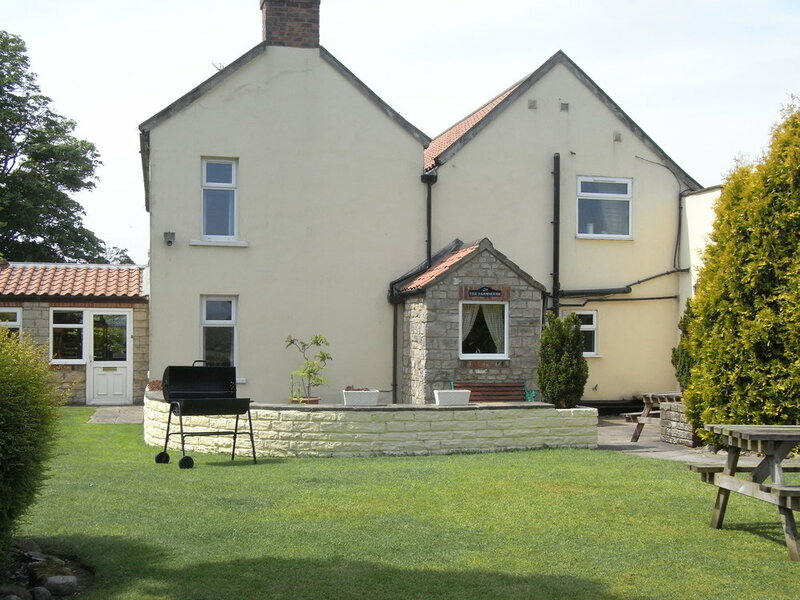 Nestled between the beautiful Yorkshire Dales and the stunning North Yorkshire Moors sit our delightful group of seven cottages. After a warm welcome from us we'll leave you to it (though you can come and find us if you need help with anything). You can do as little or as much as you like, it's your time away so it's up to you. Why not make our cottages at High Grange your base to explore North Yorkshire's picturesque market towns, historic cities, unspoilt countryside and breathtaking National Parks. 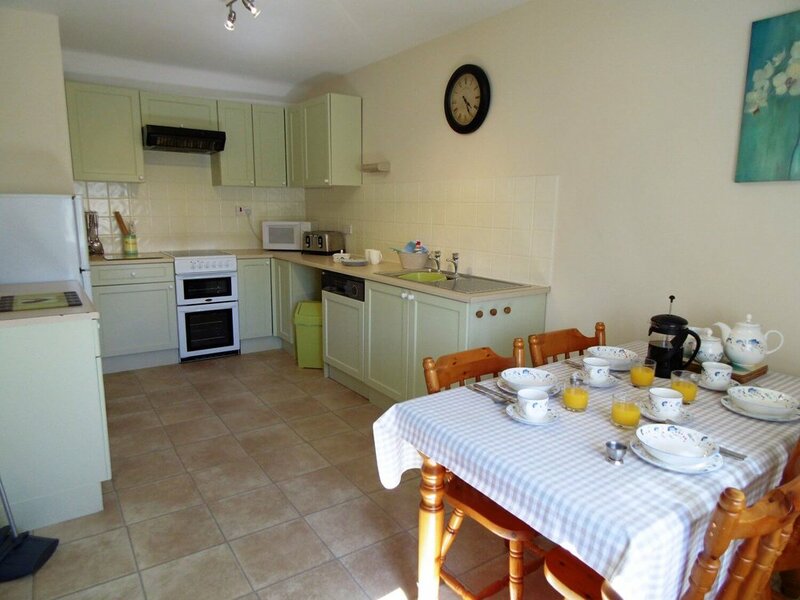 We have space for romance - our one bedroom cottages, Orchard or Ploughman’s are perfect just for the two of you. We have space for family – our two bedroom cottages Farriers, Daleview and Miller’s are ideal for some special time together. Add one of our one bedroom cottages and invite Grandma and Grandad along too. We have space for adventure - you don't have to go far to find a variety of outdoor activities and theme parks, and with our three bedroom Granary Cottage, your friends can come along too. We have space for relaxing - you don't have to go far, have a stroll around the field, say hello to the neighbouring donkeys and take in the fantastic views. We have space for a get-together - whether it be a family gathering or a friends reunion, the Farmhouse sleeping up to 10 or a combination of cottages is the ideal choice. All of our cottages are pet friendly so you can bring the whole family. We have space for you to have the getaway you want. “Warm, clean, friendly, everything you could wish for, central for many places of interest. Owners very helpful for information, nothing too much trouble, have stayed seven times and certainly intend to stay again. Thank you very much we will be in touch soon.